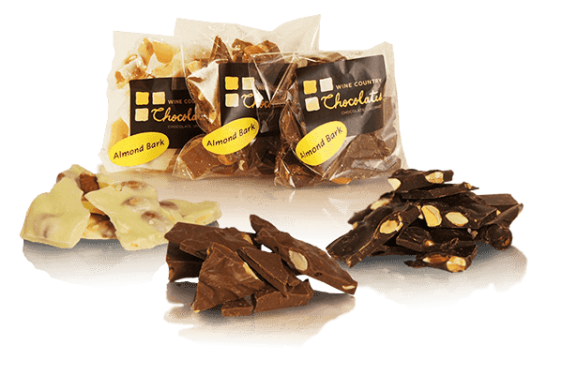 The uniquely sweet and silky nuances of white chocolate is a beautiful addition to our family of Almond Barks, which are made in-house with California almonds. 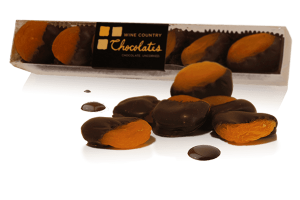 Our white chocolate fans will rejoice in this delectable pairing of creamy Guittard white chocolate dancing around rich roasted almonds. 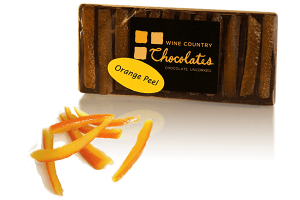 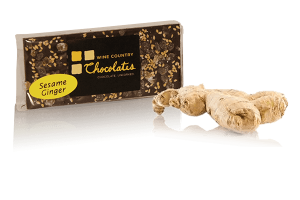 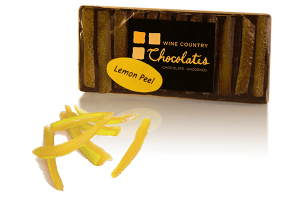 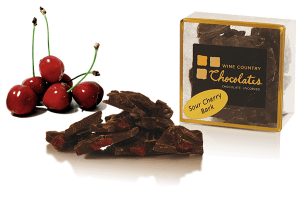 Savor our White Chocolate Almond Bark with a cold glass of Pinot Gris or Sauvignon Blanc. 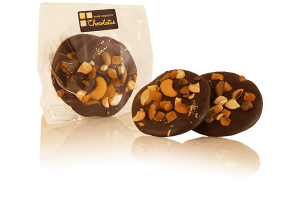 The tart, crisp flavors are a great combination with our creamy white chocolate, and also complement the roasted almonds nicely. 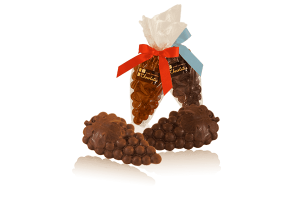 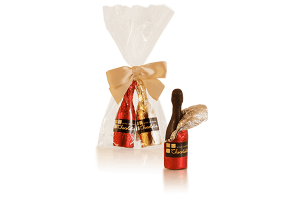 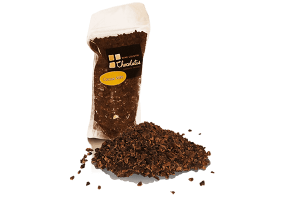 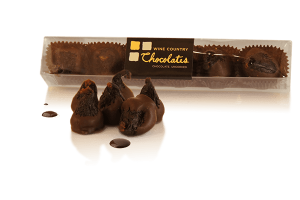 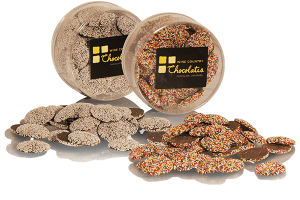 Categories: Chocolate Bark, Fruits & Nuts in Chocolate, Other Delectables.